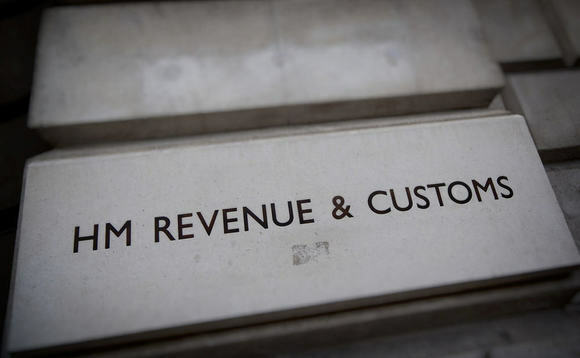 The production orders are issued by HMRC's Criminal Investigation Directorate to force third parties, such as accountants, lawyers and other professional services firms, to provide it with potentially incriminating information about their clients' tax affairs. HMRC criminal investigations normally take several years to complete and although they frequently do not lead to a subsequent criminal prosecution, taxpayers are subjected to a great deal of stress and uncertainty whilst they await the conclusion of the criminal investigation"
RPC partner Adam Craggs said: "When HMRC applies to the court for a production order it is important that the intended recipient obtains expert legal advice as soon as possible and makes appropriate representations to the court. This can lead to the court rejecting HMRC's application. "HMRC's policy of commencing criminal investigations into taxpayers who have participated in tax planning arrangements is concerning. "The mere commencement of a criminal investigation can create serious practical difficulties for taxpayers and their businesses such as, for example, lenders calling in loans. Such commercial damage can be irreparable for a small to medium sized enterprise. "In addition, HMRC criminal investigations normally take several years to complete and although they frequently do not lead to a subsequent criminal prosecution, taxpayers are subjected to a great deal of stress and uncertainty whilst they await the conclusion of the criminal investigation." "It is of little comfort to a taxpayer to be informed that after several years of investigation, often at great personal and emotional cost for the taxpayer concerned, HMRC have decided not to pursue criminal proceedings."